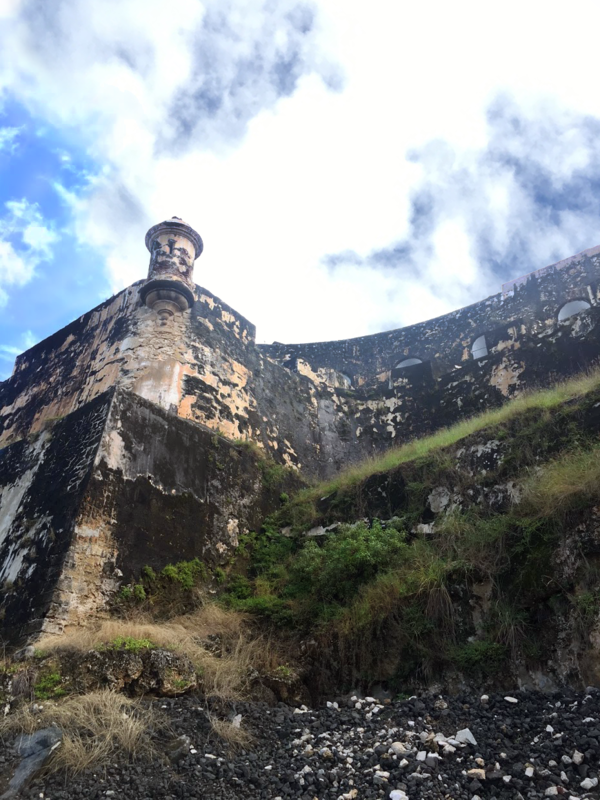 San Felipe del Morro was named in honor of King Phillip II, commonly known as El Morro, is a 16th-century citadel. The word itself sounds powerful and this six-level fortress certainly is. The construction of the Castillo San Felipe del Morro began in 1540 when King Charles V of Spain authorized its construction, including the surrounding walls and completed in 1589. Most of the walls in the fort today were added later, in a period of tremendous construction from the 1760’s-1780’s. Rising 140 feet above the sea, its 18-foot-thick wall proved a formidable defense. It fell only once, in 1598, to a land assault by the Earl of Cumberland’s forces. The fort is a maze of tunnels, dungeons, barracks, outposts and ramps. El Morro is studded with small, circular sentry boxes called garitas that have become a national symbol. The views of San Juan Bay from El Morro are spectacular. 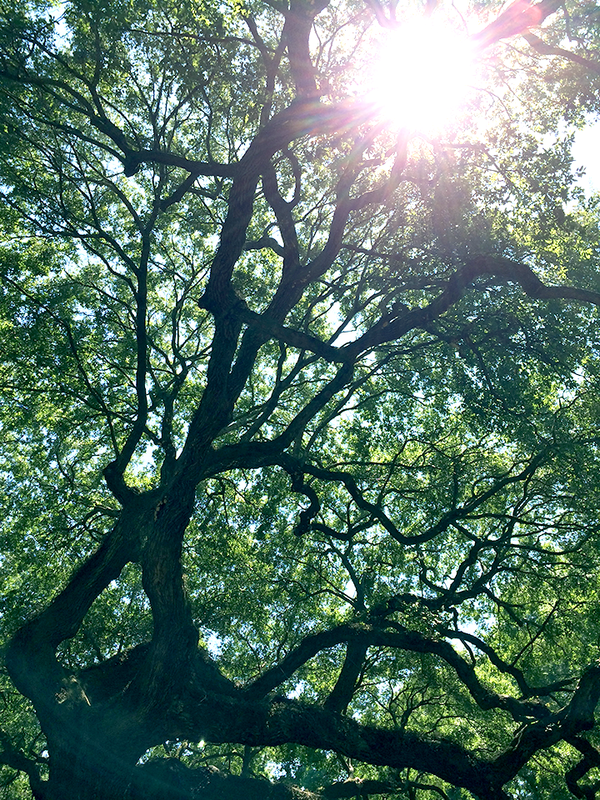 The area was designated a National Historic Site in February, 1949 with 74 total acres. It has the distinction of being the largest fortification in the Caribbean. 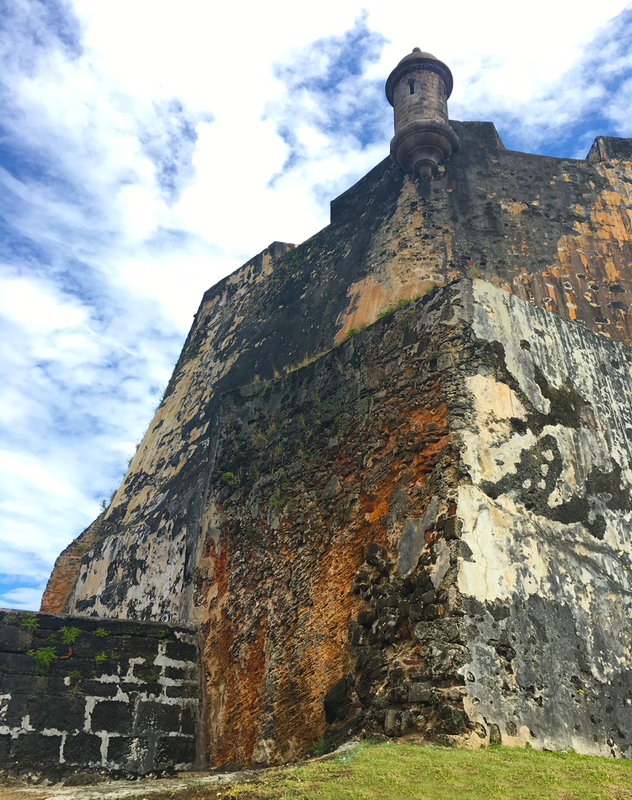 In 1992, in honor of the 500th anniversary of the discovery of Puerto Rico by Christopher Columbus, the fortress was restored to its historical architectural grace and beauty.